PTWF is exploring the notion of helping to remove historic obstacles from those within the same faith. We are exploring historic projects that will "pave the way" to improve relations between good men of all religions. 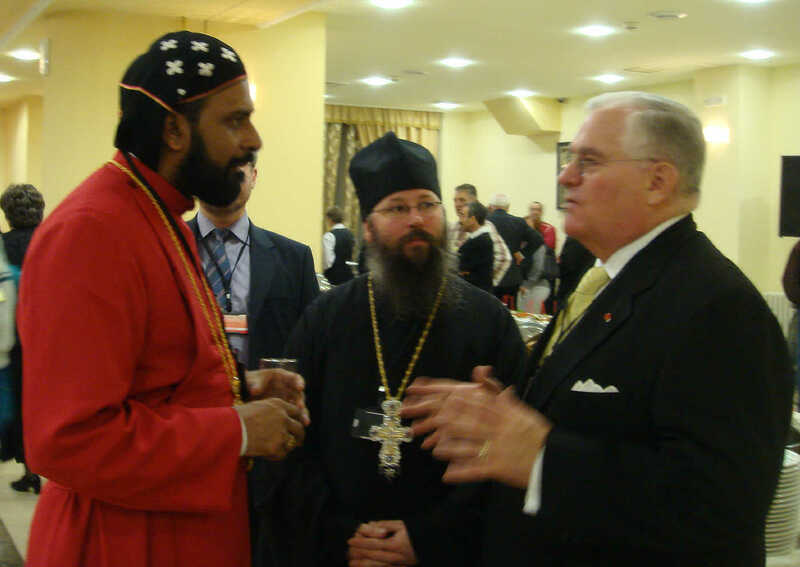 Meeting with the representatives of the Holy Synod of the Church of Greece in Athens, Greece. Fr. 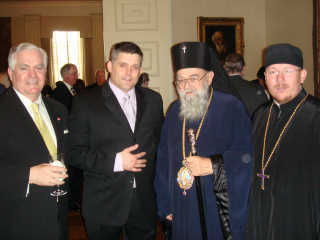 Stephen Arrnides Archimandrite Fr.Gabriel Papanikolaou. PTWF meeting with Bishop Christomos. and Nebojsa Topolic of the Serbian Orthodox Church.